Merlot, Cabernet Franc and Malbec harvested and matured independently and skillfully brought together in this harmonious blend of dark fruit flavours. Mulberry and black currant abounds backed by a meaty complexity, supple mouth feel and palate length which exemplifies the benefits of a long hang time. This is born of the cool maritime air that caresses our vineyards and enhanced by cooler south facing slopes from which these grapes are sourced. 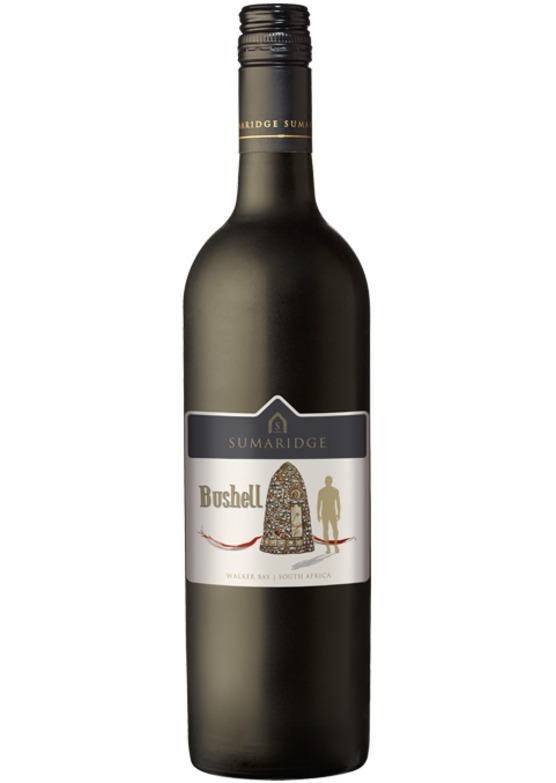 This well made wine is both approachable and has substantial depth whilst displaying a youthful charm, indicating its potential longevity. A beefy wine, at home with red meat, spices and all things stewed.